When you hunt for the perfect window treatment, make sure to choose the one which does not simply cover your window up. It should be the one which evokes the mood and style that you desire. 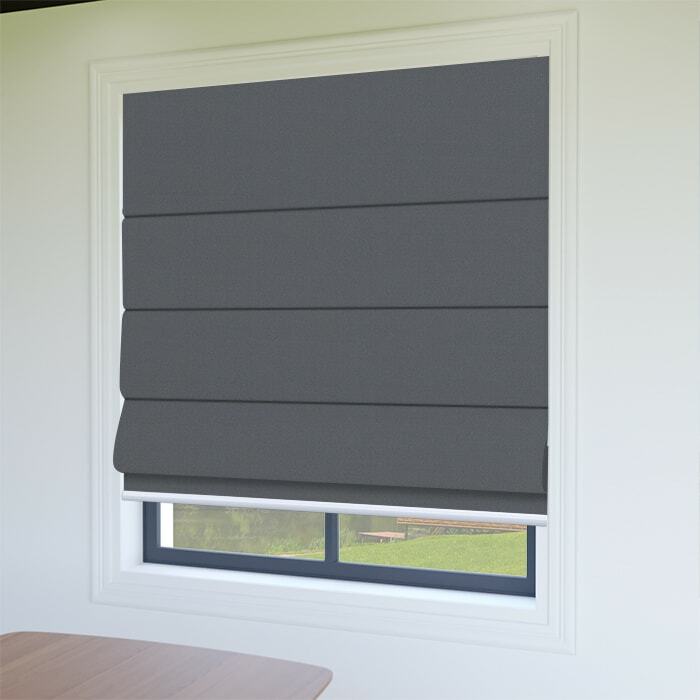 The dark colour of this blind looks industrial and modern. It does matches well with your contemporary furnishings. 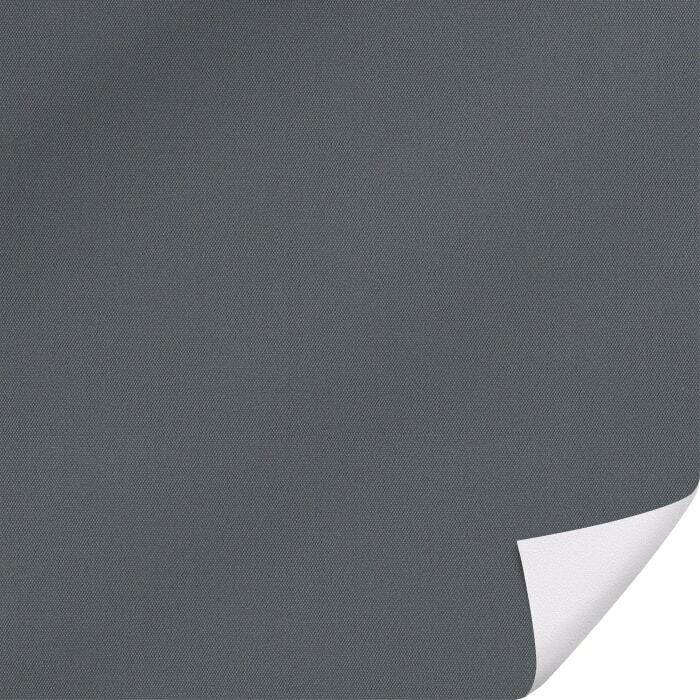 You may also adjust the amount of light cascading into your space with Roman Blinds. A simple mechanism but it's something that enhances the comfort in our space. 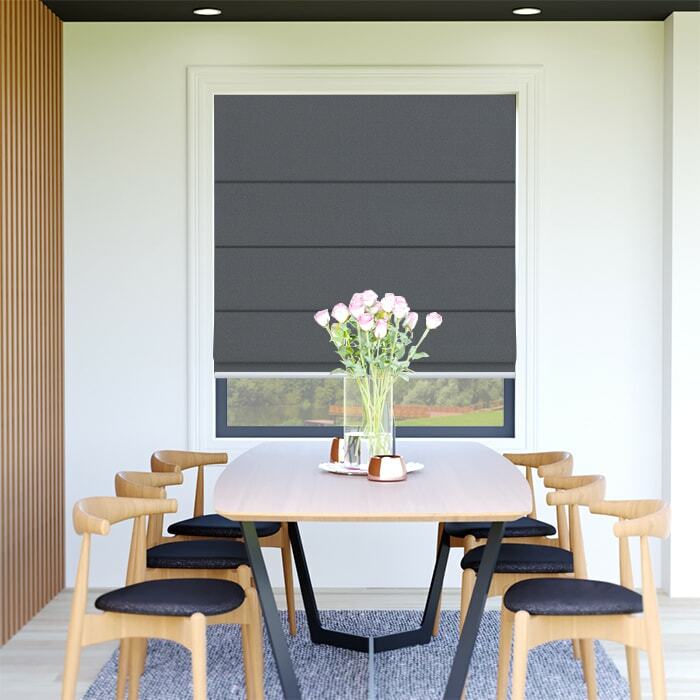 Custom-made Roman Blinds in Australia. By Australia.